1. Fast paced. You may be sitting on a towel on the way home from Sandbanks, lounging in the park after walking the dog, or jumping in and out of coffee shops down in Niagara. The book has to be gripping enough that you want to keep tearing through it. Pacing! The book has to move. So now here are my picks for this summer’s beach reads. 1. 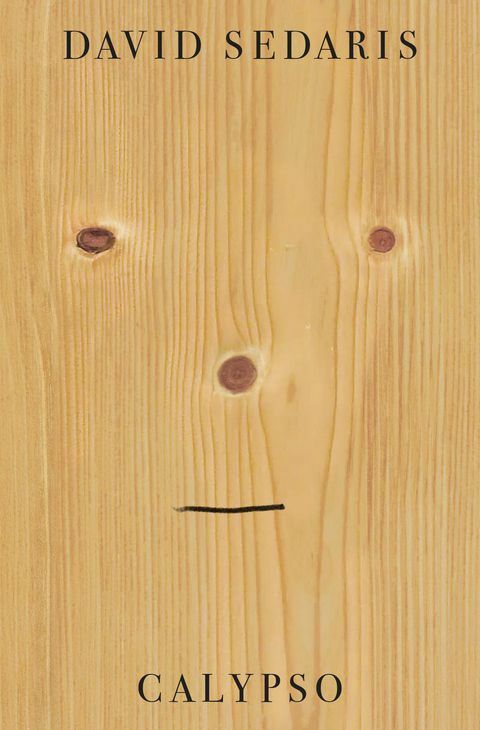 Calypso by David Sedaris. Year ago I waited until around 1am in the basement of Massey Hall to meet David Sedaris. I was by myself. My phone died. I was thirsty. By the time I got near the front I hated David Sedaris. Who was this guy? Sure, I loved his books. But where did he get the nerve to make me wait in line for four hours to get my book signed? Who did he think he was? Space Mountain? But then I got to the front. And he sat there calmly. And it was clear I could lead the conversation. So I did! I asked him about my favorite essays in Naked and Me Talk Pretty One Day and something like five or 10 minutes later he wrote “Neil, I am so happy you’re alive” in my book. Now that’s a book signing! Patience, connection, intimacy. I’ve tried to adopt the same approach and think it’s the most beautiful part of the writing world. As for David Sedaris, I haven’t loved his latest books as much but was thrilled to get my hands on Calypso before it came out a few weeks back. (I also interviewed him in the back of a limo around Toronto for my 3 Books podcast — I can’t wait to share it. Go to 3books.co to check out the show) Calypso may take the position of Best Sedaris Book Ever. Slower, darker, and — wait for it — it has an arc! All the hilarious essays sort of weave together to give a sharp portrait of middle age with everything that entails. A father in his 90s. Losing a sibling. Everything sounding loud in airports. Easily the funniest book I have read all year. 2. Behold The Dreamers by Imbolo Mbue. This is my only novel on the list. Most of the rest are short and punchy but this one has enough short chapters and well-braided-but-not-too-complex plotlines to make the cut. Jende Jonga is a Cameroonian immigrant living with his wife and 6-year-old son in Harlem. The book tells the story of him getting a job as a chauffeur for a Lehman Brothers executive just before the financial crisis hits. A behind-the-curtains tale of the immigrant experience and an Oprah’s Book Club pick to boot. 3. The Moth or All These Wonders by The Moth Podcast. There’s something immensely captivating about The Moth podcast. People take turns telling one of the best stories of their lives, on stage, in front of a live audience. These two books capture the best of the best and are almost universally gripping. 4. “Commencement speech books.” The benefit of reading commencement speech books it that you get them done in under an hour and feel a sense of perspective or motivation far beyond. I find them delightful to revist and remind myself of the bigger principles in the world. My three current favorites are: 1) Congratulations, By The Way by George Saunders, 2) This Is Water by David Foster Wallace, and 3) Make Good Art by Neil Gaiman. 5. A Little History of The World by E.H. Gombrich. Do you have a curious 12-year-old in your life? Or do you have a curious 12-year-old inside you? Buy them this book. Back in 1935 the author wrote it in German over six weeks for a little girl. And that tone and style is still there in the English translation which didn’t appear until 70 years later. A mesmerizing look at, well, a little history of the world. Short and snappy — feels like a Wait But Why blog post (waitbutwhy.com) written 100 years ago. 6. Herding Cats by Sarah Andersen. Graphic novels make perfect beach reads. The emotion packs a wallop yet you can swoop in and out quickly. Sarah Andersen is the millennial cartoonist behind the online sensation Sarah’s Scribbles with strips addressing issues like anxiety, social awkwardness, mental health, and becoming an adult. Herding Cats is her latest and I also recommend her last two books: Adulthood Is A Myth and Big Mushy Happy Lump. If you want to go deeper down the graphic novel hole I’ll also recommend Killing And Dying by Adrian Tomine. 7. Wishful Drinking by Carrie Fisher. Okay, this is maybe my most beachy of beach reads. Do you ever walk by the tabloids and sort of stare at the children of celebrities pasted on the covers? I find the idea of someone like Suri Cruise or Shiloh Pitt even being known a bit sickening. They’re just kids! Born onto our spinning planet by parents who happen to be famous. I often worry what their lives must feel like on the inside of all that press and publicity. I picked up this book casually just because — just because I’d heard of it, just because I knew Carrie Fisher from playing Princess Leia, and just because it looked interesting. 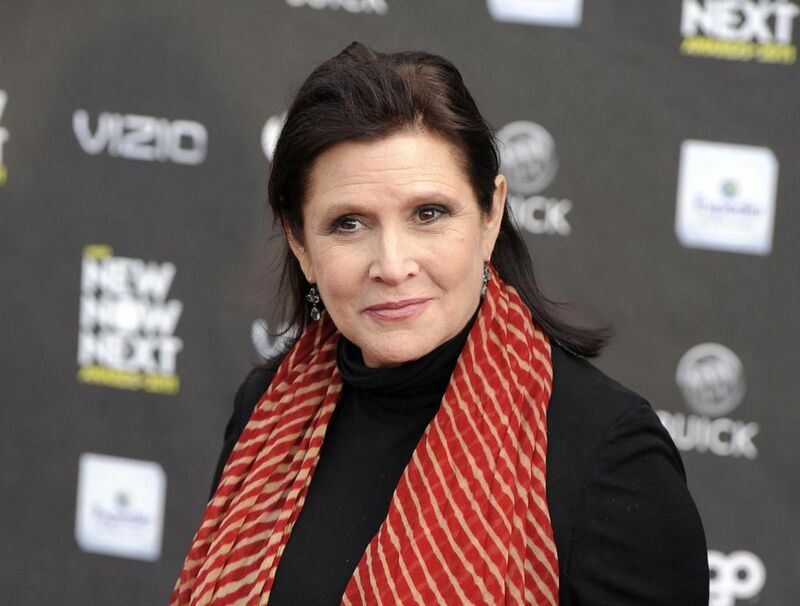 I had no idea Carrie Fisher was a Suri Pitt! Born to Eddie Fisher and Debbie Reynolds, or the Brad Pitt and Angelina Jolie of the late 1950s, she tells a rollicking, radically self-aware story of the absurdist upbringing she had inside a world of Hollywood elite … while struggling with bipolar disorder and addiction. Fascinating, absorbing, and hilarious. I’m not sure I’ll be able to watch her in Star Wars ever the same again.